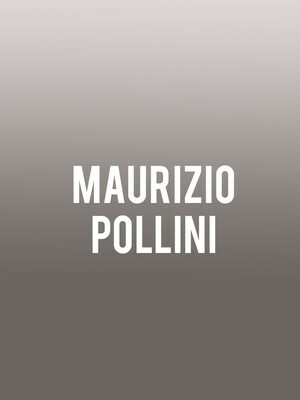 With a storied career spanning six decades, legendary Italian classical pianist Maurizio Pollini is considered one of the great pianists of our time. At over 70 years of age, the virtuoso has battled bouts of illness and no longer plays regularly, making any appearance an exquisite rarity. 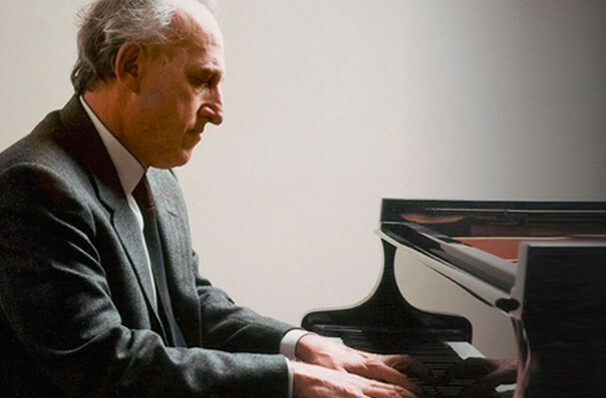 A foremost interpreter of Chopin's works, Pollini has a broad repertoire that also encompasses the romantic era as well as contemporary composers. The veteran performer is held in high regard for his ability to make melodies sore amidst crystalline rhythms, a technical brilliance that underlies an emotional sensitivity that has not dimmed over the years, but remains as bright as ever. Sound good to you? Share this page on social media and let your friends know about Maurizio Pollini at Isaac Stern Auditorium. Please note: The term Isaac Stern Auditorium and/or Maurizio Pollini as well as all associated graphics, logos, and/or other trademarks, tradenames or copyrights are the property of the Isaac Stern Auditorium and/or Maurizio Pollini and are used herein for factual descriptive purposes only. We are in no way associated with or authorized by the Isaac Stern Auditorium and/or Maurizio Pollini and neither that entity nor any of its affiliates have licensed or endorsed us to sell tickets, goods and or services in conjunction with their events.